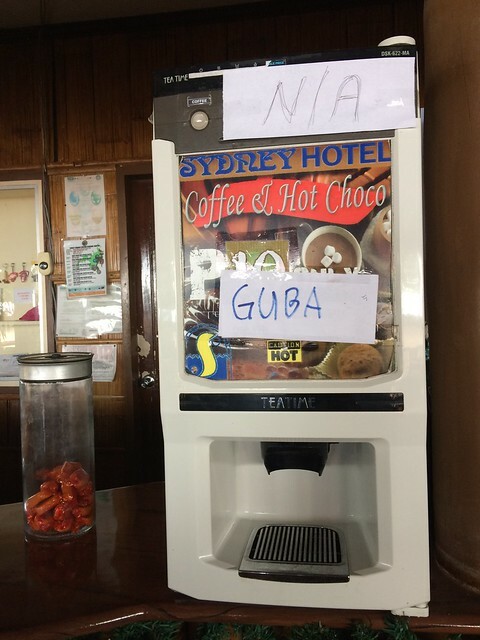 The coffee machine at Isla Jardin Resort wasn't functional. The manager emphasized it by using "N/A," i.e., not applicable, and gubá, which is Bisaya for broken. I opted for three-in-one Nescafé—just enough caffeine to keep me headache-free until lunch time.